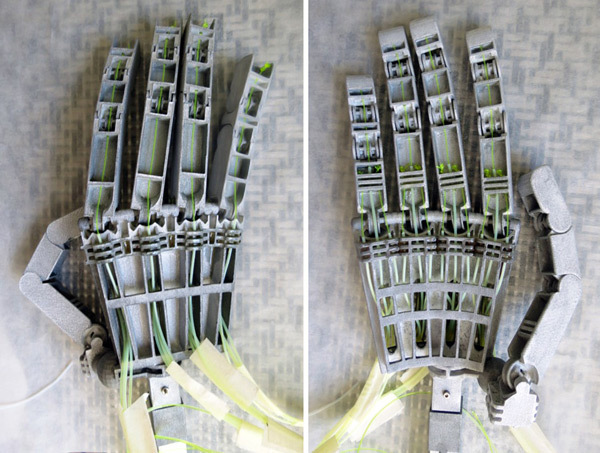 This 3D-printed robotic hand is fully articulated and even has an opposable thumb. It’s called the MK2 from Anthromod and I’m sure that Skynet is pretty happy that we’re doing its bidding already. 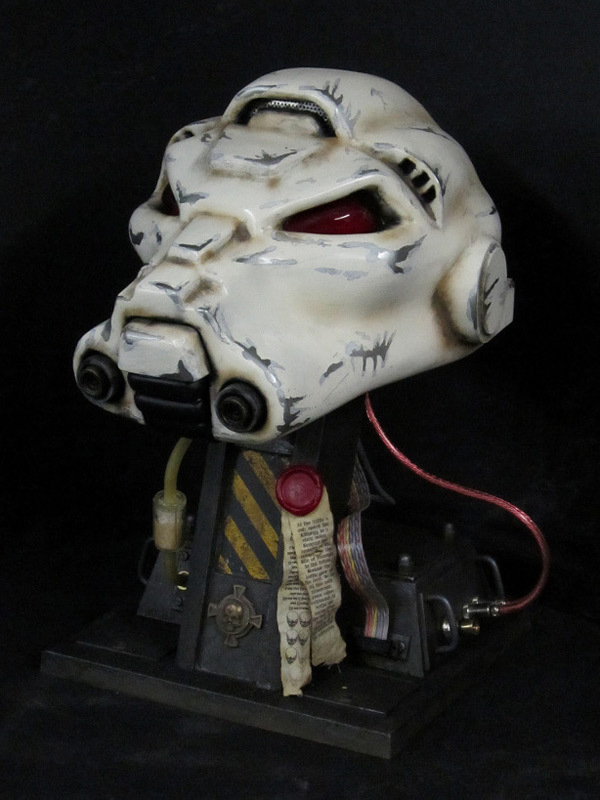 This amazing-looking Warhammer 40,000 Space Marine Terminator helmet was created by Shawn Thorsson, and it’s hard to believe, but it started off as a papercraft model. I knew that you could do many things with paper, but this has to be one of the most ingenious ways of creating amazing props. 2012 is the year the world will end, if you are to believe the looneys who are convinced that because the Mayans didn’t bother to include 2013 on their calendars, it means Armageddon. 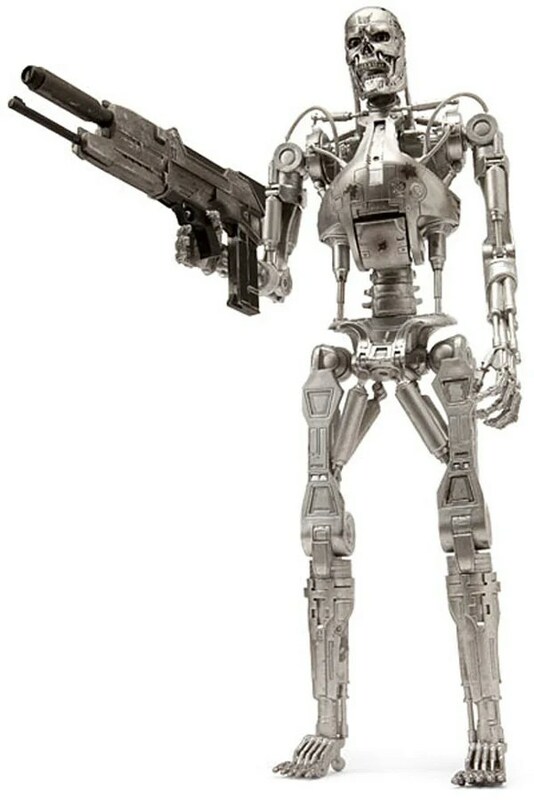 While that might not happen, it won’t take much for it all to go to shreds if people start printing their own robots. 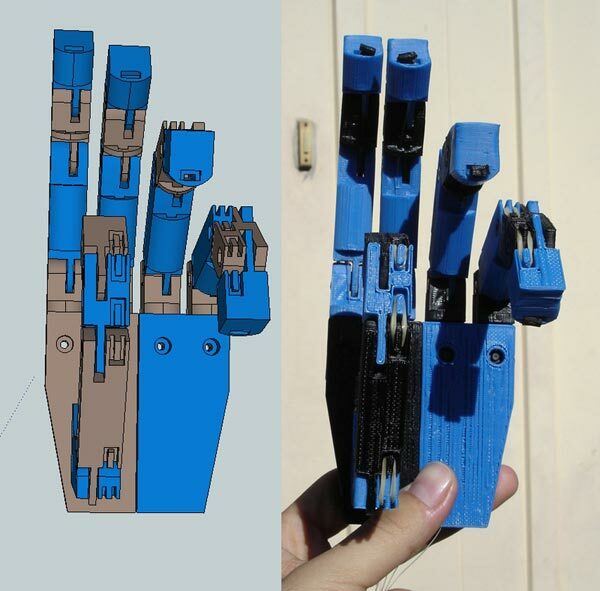 Luckily, this is only a 3D printed robot hand. Then again, didn’t Skynet start with the robot hand of one of the Terminators sent back through time? When I saw Terminator 2 Judgment Day in the theater, I was blown away. We’d all seen the first Terminator movie in secret, but the second one definitely put the bar up high. 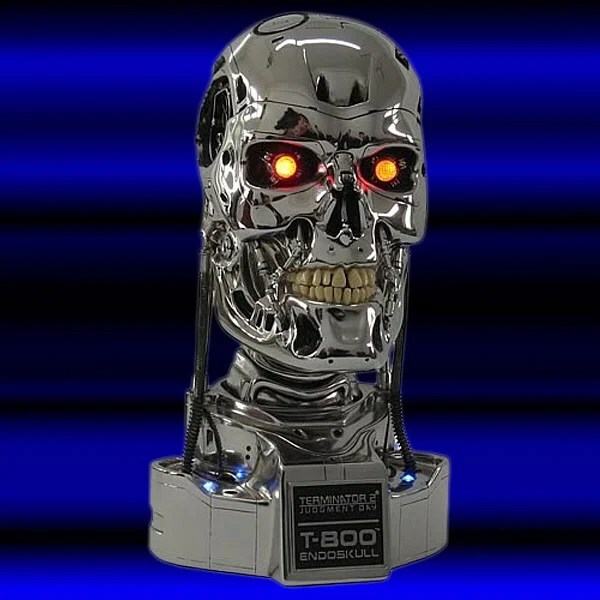 This is one of the reasons why the Terminator 2 Judgment Day T-800 Endoskull Replica is so cool. It’s a reminder of that great movie. 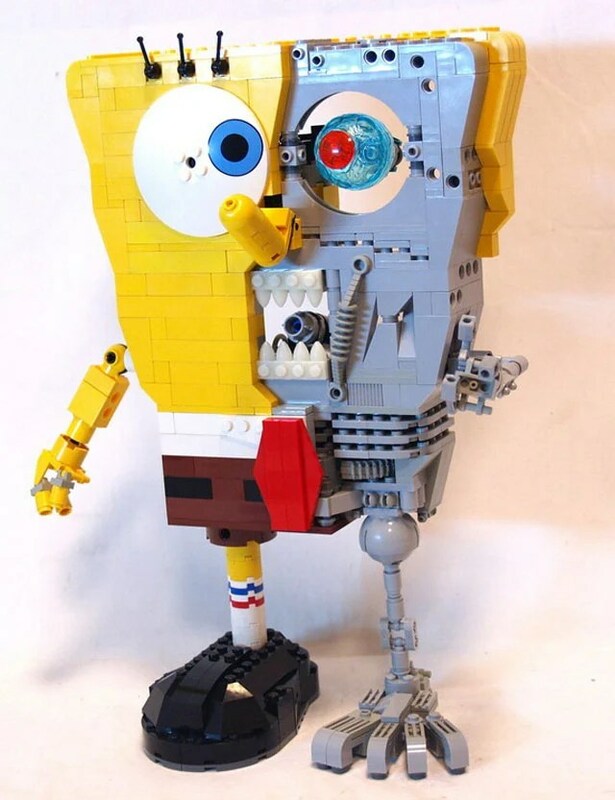 Terminators and LEGOs? 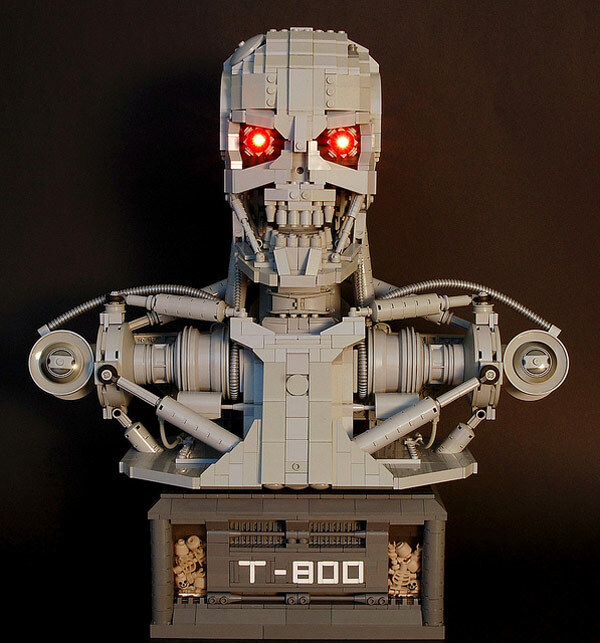 Now that’s a combination that I hadn’t thought of before, but that didn’t stop Martin Latta from completing this amazing LEGO T-800 bust.